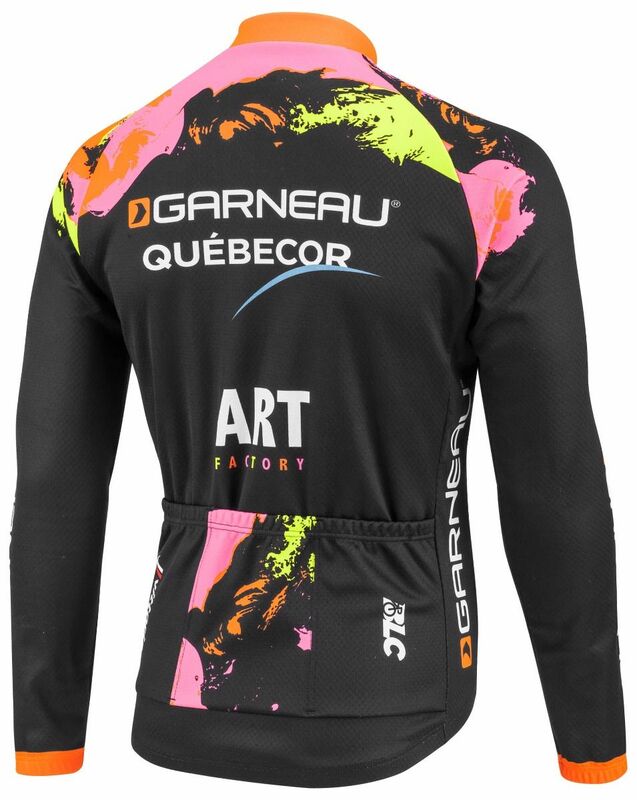 If cold conditions don’t stop you from riding, this is a must-have! 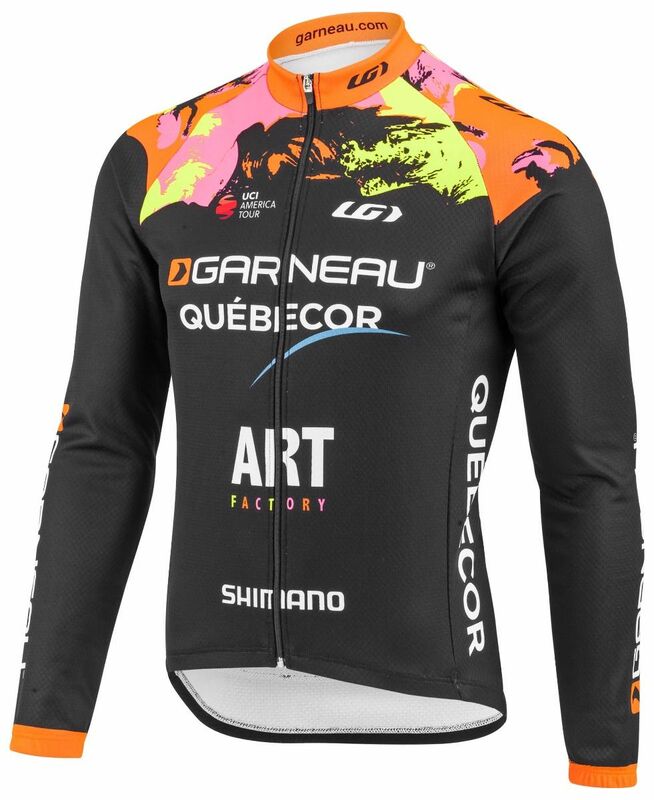 Made of Elite Pro Vent fabric with lightly brushed inner face that insulates and evacuates moisture very well, this jersey is perfect for colder rides but also great for your running, cyclocross and even cross-country skiing and any high-output activities in the middle of the winter. Coming with a full-length zip and 3 back pockets, it can also be worn with layers underneath in colder conditions and/or a vest or jacket to face anything the weather throws your way. Available in 8 different sizes, it will fit everyone in your team/club!